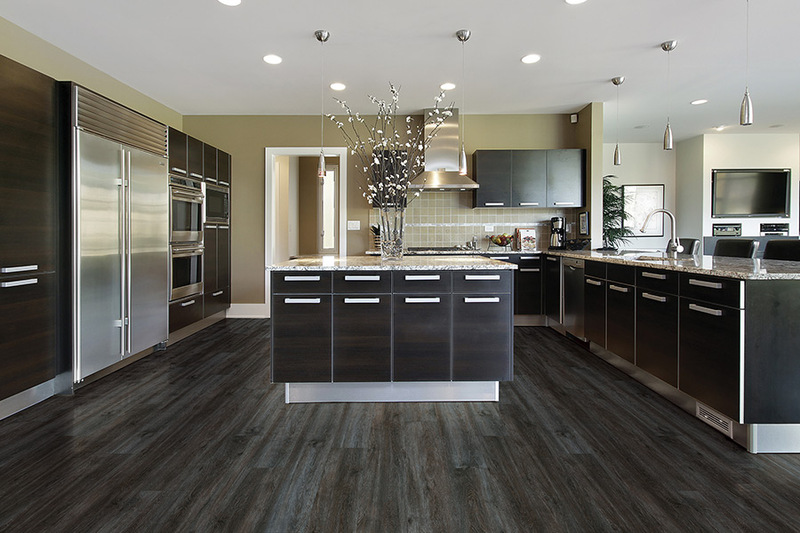 Luxury vinyl flooring is quickly becoming one of the most popular flooring products in America. The benefits and advantages that luxury vinyl offers are many, and we would like to share a few of those with you. 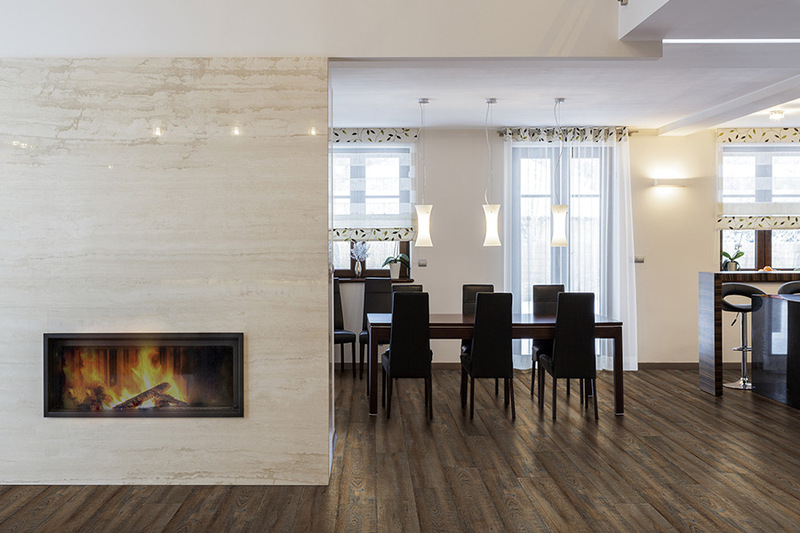 To begin with, luxury vinyl flooring is manufactured to very high standards, using high-tech processes that can replicate materials such as hardwood or stone, to such accuracy that it can be nearly impossible even for an expert to tell the difference between them. Luxury vinyl is very durable and tough and will last for years when cared for properly. While it is tough, it is also incredibly comfortable underfoot. 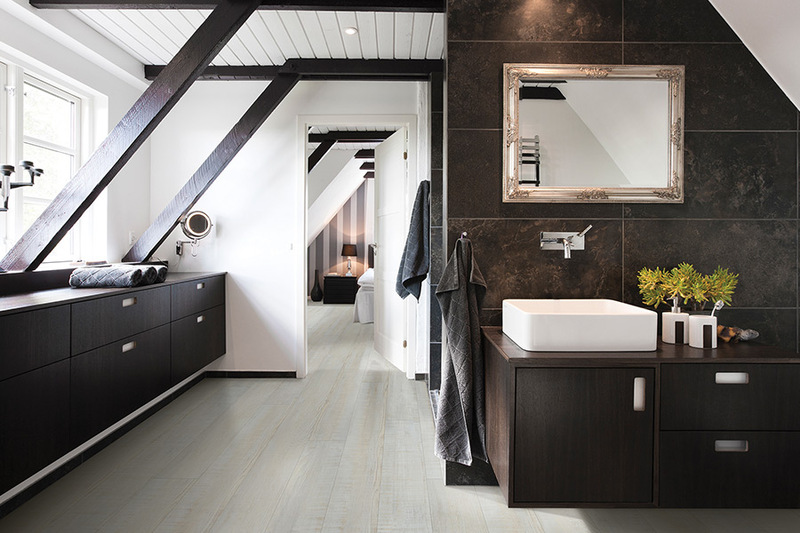 You can find luxury vinyl in both tile and plank forms. The plank format is great for those who want a realistic looking hardwood floor at a fraction of the cost of real hardwood. 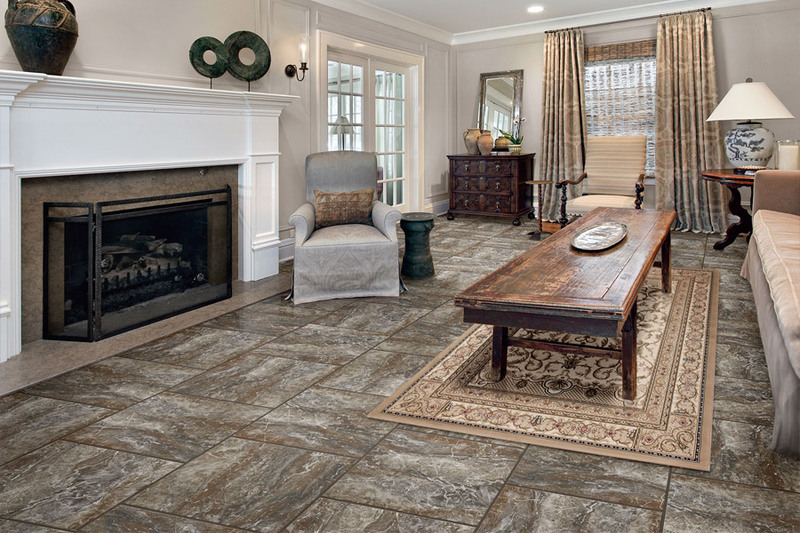 The tile format is a fine choice for those who want a natural stone-looking or patterned floor. Luxury vinyl is available in a complete selection of colors, patterns, and can even be found in metallic or concrete looking tiles. 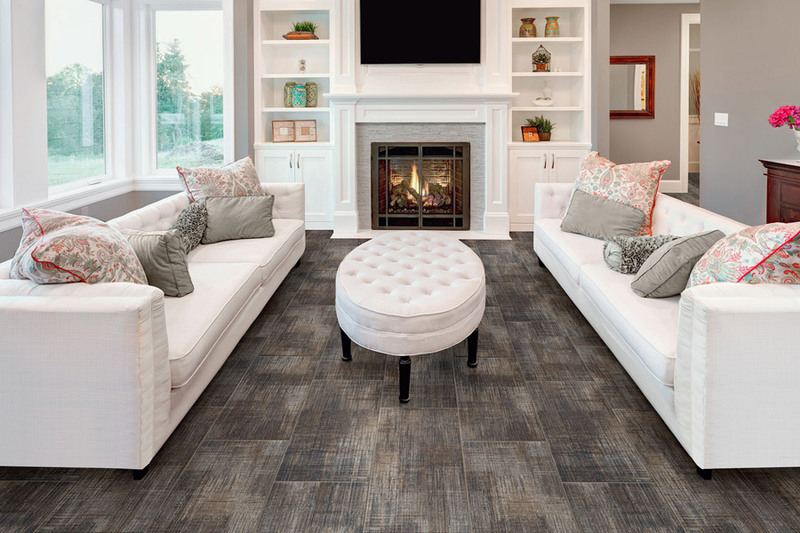 At Behr's USA Flooring, we have over 60 different options of luxury vinyl for you to choose from. This means you will be able to find that perfect flooring with ease. All our luxury vinyl flooring materials are easy to clean and resist staining. These products are great for areas such as kitchens, bathrooms, and areas that have to with stand a lot of foot traffic. They are also pet-friendly, due to Mohawk's protective top-layer. To learn more these incredible flooring materials, come by our Northfield, MN showroom. 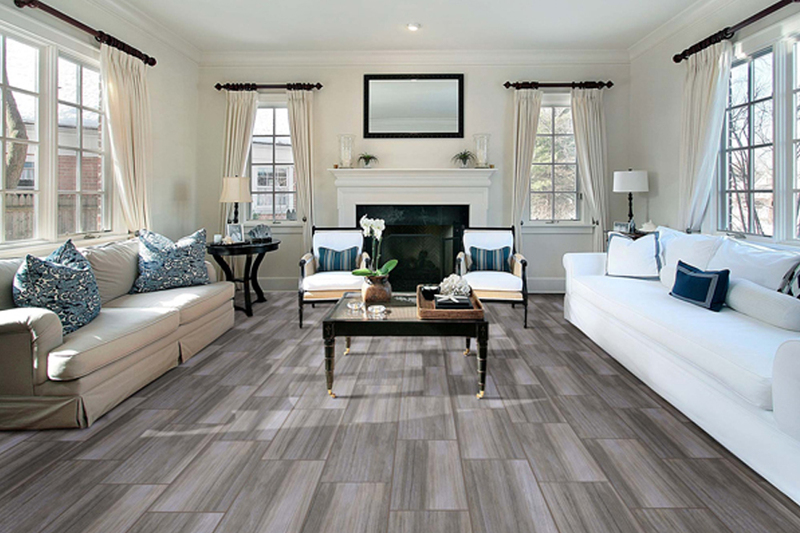 We are always happy to discuss luxury vinyl flooring with our customers, and we are also glad to answer any questions you may have about this new, exciting flooring.